Do you recognise where this was taken? Hello, I’ve just come across your website. 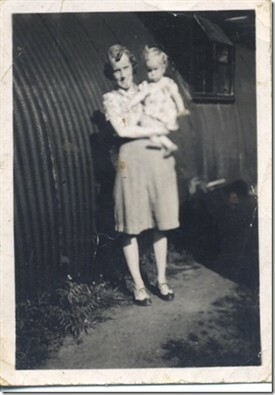 I was born in one of the Nissen huts on the common and have a photo of myself, in a pram, with one of the huts in the background. I have no idea if it was the one my family lived in or not and I don’t have any personal memories of living there as we moved into a council house in Hothfield when I was still under three years old. I was born in October 1947, the address on my birth certificate is Hut 803, Hothfield Common. 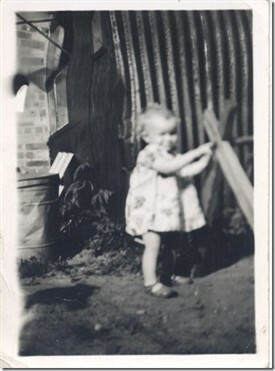 The photos show me in my pram, in 1948, with one of the huts in the background and I have pictures of my parents at around that time. We were moved to one of the council houses – 8 Tutt Hill, Westwell, when I was aged about 2 and left there when I was about 3 ½. Consequently I don’t have many personal memories of the area, certainly not of the hut. At Tutt Hill I do remember being taken out of bed one evening to watch fire engines deal with a blaze at the farm opposite the house. Also, we had a dog then, Peggy, and I played tug of war with her using my new scarf, hat and gloves which were of course ruined. As clothing was still rationed my mother wasn’t pleased! My family name then was Girling, my parents being William [Bill] and Irene. I know from my mother that the hut was their first home after they married and that all the furniture they had at the time was: a new bed, a new tall-boy, a new chest of drawers, a new table & chairs, a second-hand sofa, two second-hand fireside chairs, one pair of sheets and one blanket. They used apple crates, stood on end and with curtains across the front, as cupboards. I was the first child and the only one of three to be born in the hut. The birth was difficult and a surgeon had to be called. There was no NHS at the time and my father had to sell his bicycle, the most valuable thing he owned, in order to pay the bill. My parents were very pleased when they were moved to Tutt Hill and had a proper house and a garden. Both were keen gardeners and my mother made a flower garden at the front and my father cultivated vegetables at the back. These, along with wild rabbits caught during harvest time at the farm where my father worked, were welcome additions to the family diet. My father earned £3 per week and the rent for the house was £1-10shillings [£1.50] and after that and things like heating and insurance were taken into account there was precious little left for food. My mother used to go to the shop every week and spend time working out what would be the best value from what was on offer and then, upon returning home, she would divide the food into seven piles so we would have something to eat each day. 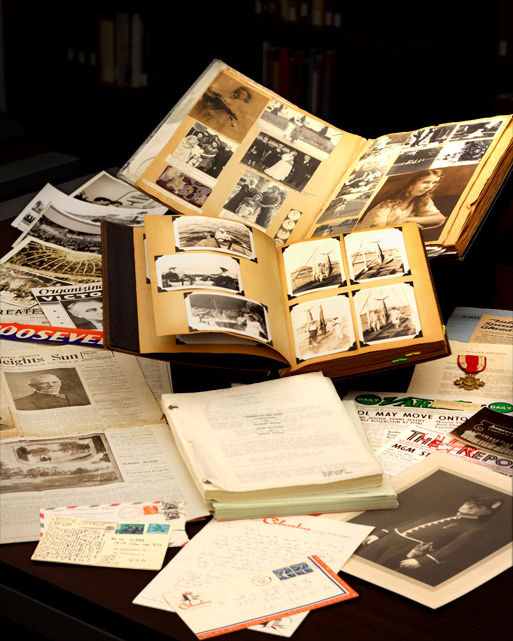 My father needed enough to go to work on and I needed my share as I was still very young and my mother often went short as a result. 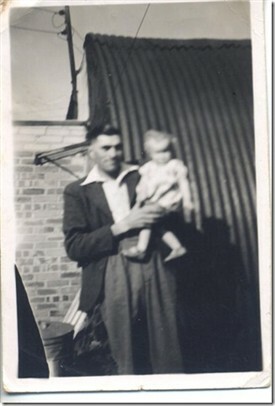 My eldest brother, William, was born at Tutt Hill when I was 2 ½ and that summer my mother got a job fruit picking. She had to walk a mile to the village to catch a bus to get to work and had to take both of us children with her. The fruit picking was piece work which meant that the faster you could pick the more you earned. Mum had done that job before and was very quick at it so was looking forward to earning enough money to make things easier but, unfortunately, after a couple of weeks, I caught measles which then passed on to both my brother and my father so sadly she had to stop working at this relatively lucrative job. She also picked hops on the farm and I remember being there and demanding of all the other hop pickers that they look into the pram to see my new baby brother. I’m not entirely sure where the farm they worked on was but my mother said they worked for Chester Beatty who then sold his farm to someone who brought his own workers with him so my parents had to move. They went to another farm in Woodnesborough when I was about 3 ½.
I now live in Gloucestershire with my husband and we have three children and two grandchildren. These photos show me on my own + with my Dad + with my Mum outside our hut. My brother (the youngest one who was born after we moved away from Hothfield) found them among our parent’s old photos. I’ve just found another photo. 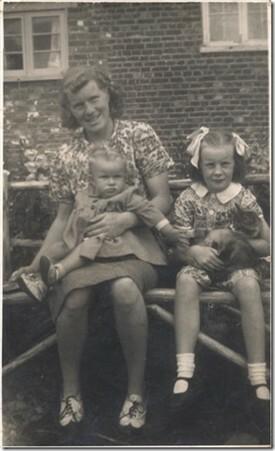 It shows my Mother, me and my older cousin Joan at Hothfield. I don’t know if it was taken outside our house there or not. Probably not as my parents had very little money in the early days and I don’t imagine they would have bought a seat for the garden and I certainly don’t remember one being there. I had a look on Google street view and am not sure but I think our house was probably the one on Westwell Lane that has a blue motorcycle parked outside and a grey car in the drive. Any idea if that is number 8? It’s possible of course that if houses have been built on that road since then that the numbers may have changed. I remember that next door, not the attached house next to ours, was a girl called Sheila who was a couple of years older than me and their house wasn’t a council house. The house next to the one I think might be number 8 is different from, and bigger than number 8 [if indeed it is number 8] so that would fit. I remember Sheila had long dark hair which I envied. Mine was short and blonde. I used to drape a cardigan over my head and pretend I had long hair too! The Girling name is particularly prevalent in East Anglia – my father and his family all come from Suffolk. We do not have any relatives living in the Hothfield area as far as we know. Baptism, I was baptised at Wye church. I don’t know why, but probably because it was where my mother was living with her parents when she met Bill and they got married there. Her parents were no longer living there at the time of my birth. My other brother wasn’t born until we moved to Woodnesborough and so was christened there. My Godmother’s name is on my baptismal certificate – Mrs Mills. I don’t remember her or know anything about her apart from my mother telling me that she was a wealthy lady who owned a car, a Morgan I think. Car ownership was something of a rarity in 1947 of course. Notes from the History Society: Chester Beatty owned ‘Kempton Manor’ or Cowlees Farm which is where the ‘Hop Pickers’ pub and Ashford North Holiday Inn are now on the Maidstone Road, so maybe that’s where Irene Girling worked for a while. 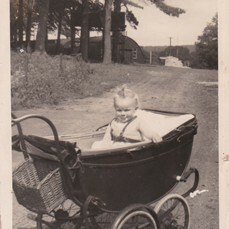 Linda’s photo in her pram looks like the top of one of the Tolls where the large pine trees are - do you recognise the location? This page was added by Chris Rogers on 24/10/2016.